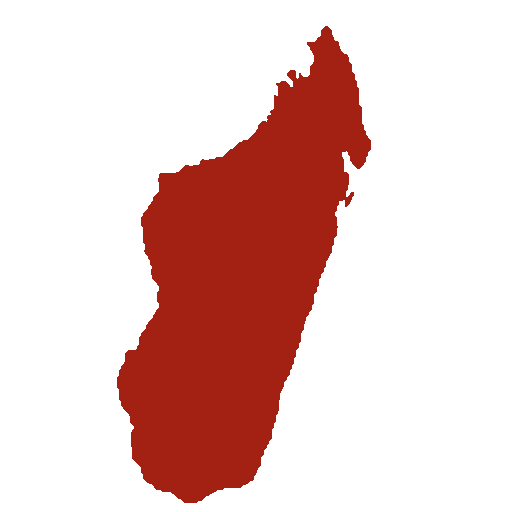 This is a short introduction to the country of Madagascar, to our work in the rural villages of the east with YWAM Tamatave, and to our upcoming work to the Antakarana tribe, where we’ll be living among them on the remote island of Nosy Mitsio. Here is a great and short video made by AIM explaining the type of team we led and trained on Nosy Mitsio between 2013-2016. It’s called a TIMO team – Training in Ministry Outreach. An excellent video narrative developed by AIM, telling the story of both the Antakarana and the Sakalava (another mid-northern tribe in Madagascar).